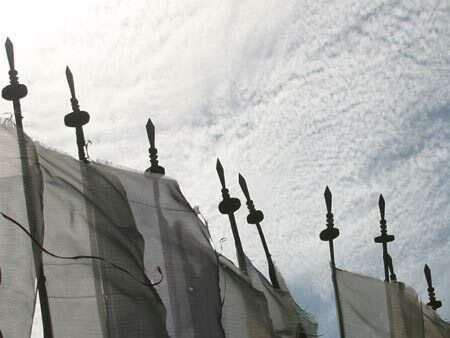 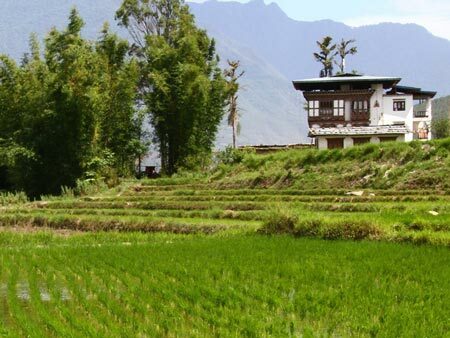 A brief history on the construction of Punakha Dzong is showcased to the general public. 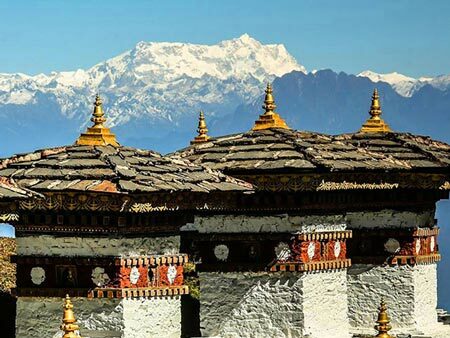 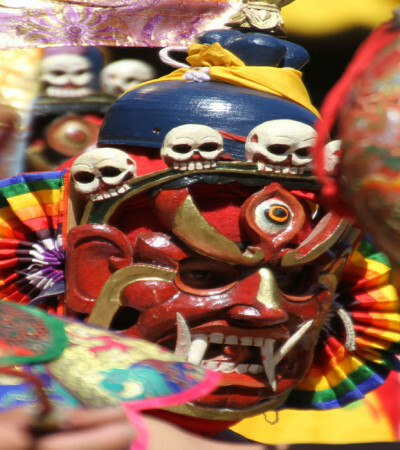 The internal conflict and external invasion during the construction of the fortress by the Zhabdrung Ngawang Namgyel in 1637, and sacred mask dances and folk dances are performed by the Central Monastic Body, as well as the public of Punakha district. 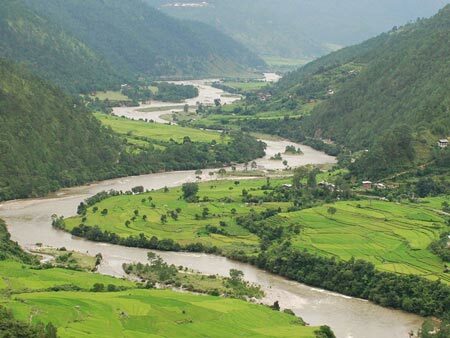 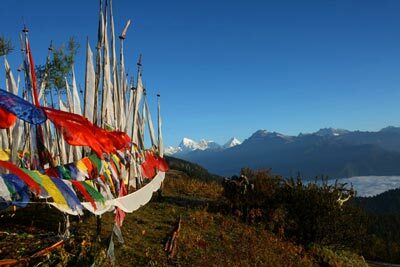 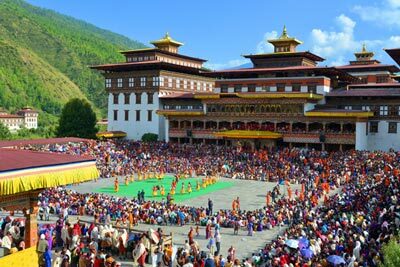 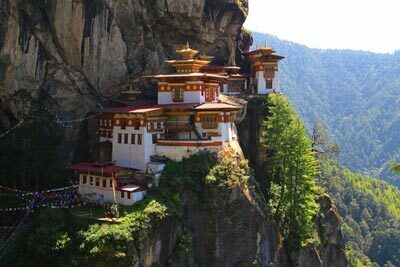 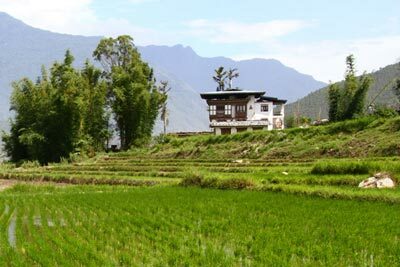 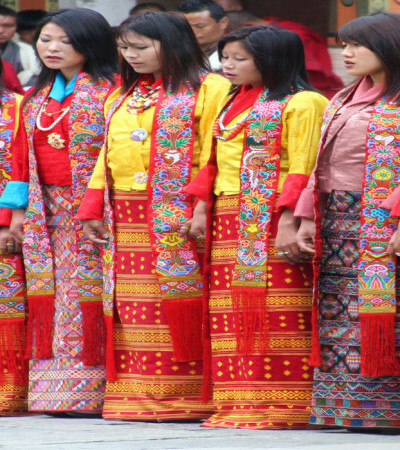 The drubchen is organised by the Culture Section under the Dzongkhag Administration of Punakha.